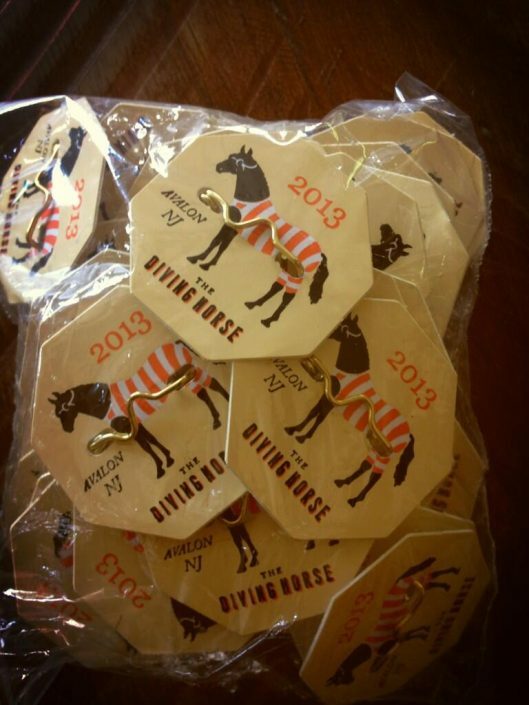 From Revel to the Union League to Sandy — still — this is what we'll be following. By Jen A. Miller·	 5/16/2014, 11:50 a.m.
Memorial Day is just around the corner, which means the start of what will hopefully be another sunny summer at the Jersey Shore. 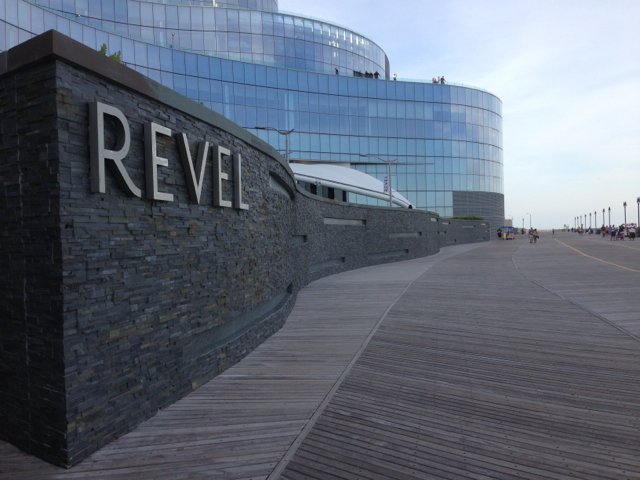 Revel — which tried to be a casino that wasn't really a casino by banning smoking and focusing on entertainment that didn't involve slots — is for sale. While the building is certainly gorgeous, it's also been a dismal failure. It opened in 2012 and filed for bankruptcy 10 months later. The Atlantic Club, formerly the Atlantic City Hilton, sold for a paltry $23.4 million to a Caesars/Tropicana partnership (in comparison: the Sands sold for $250 million in 2006). The Atlantic Club is no longer operating, and just last week Caesars, which is the dominant casino company in Atlantic City, said it might start shutting down properties. So don't expect the Revel number to be a blockbuster. If you're a South Jersey shoregoer, you might wonder why this is a big deal. Of course we can get on the beach: Practically every block has an entrance. But that's not the case once you get into the North Jersey Shore, where some beach towns do everything possible to block off the beaches in front of their homes from non-residents, i.e. the "poors." WHYY had a great report on it this issue in Deal, one of the wealthiest towns at the Jersey Shore, where walls — yes walls — are put at the ends of streets to block beach access. North Jersey Shore towns charge a lot more for beach tags, too — Ocean Grove's annual pass is $80. In comparison, Avalon's is $26. So how does this affect us? Beach access is a problem in parts of LBI, too, where owners mark that beaches in front of their homes are private, when they're not. And there's a movement to tie Sandy recovery funds to increased beach access since they're public beaches using public funds to stay full of, well, sand. Expect a huge, expensive fight over this one. There's been quite the brouhaha about the Union League's repeated attempts to buy a golf course. Lost in the shuffle, though, was that, according to the Inquirer they also bought the Backyard, a gorgeous little BYOB in Stone Harbor, and made it members only. This is sad. I love that restaurant, and while I've been a guest at the Union League, I'm more likely to renounce my New Jersey residency or get a cat than join, so getting back to the Backyard would depend on leaning on a member. I'm not surprised the Union League set its sights on Stone Harbor. 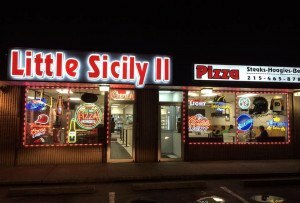 It's long been a vacation spot for the Mainline/Haddonfield crowd, so of course they bought a restaurant there and not among that new money crowd over in Avalon or, God forbid, the plebes of Sea Isle. Two tips if you want to stay in Stone Harbor for great food (because my first instinct would be to shoot down the parkway to Cape May): Check out the Water Star Grille at the Reeds in Stone Harbor, which is a wonderful spot with nice water views that also has a full bar. 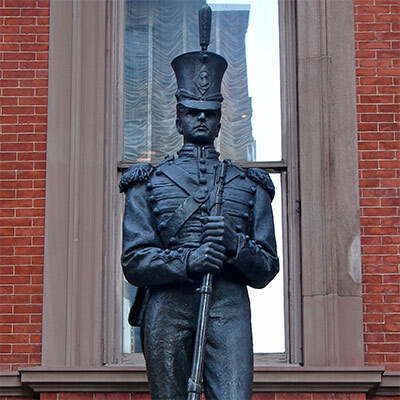 Or see if the Backyard's opening up before Memorial Day and try to bluff your way in on May 17th, a day on which Union League members will be wearing giant hats at the Radnor Hunt. Yes, still. 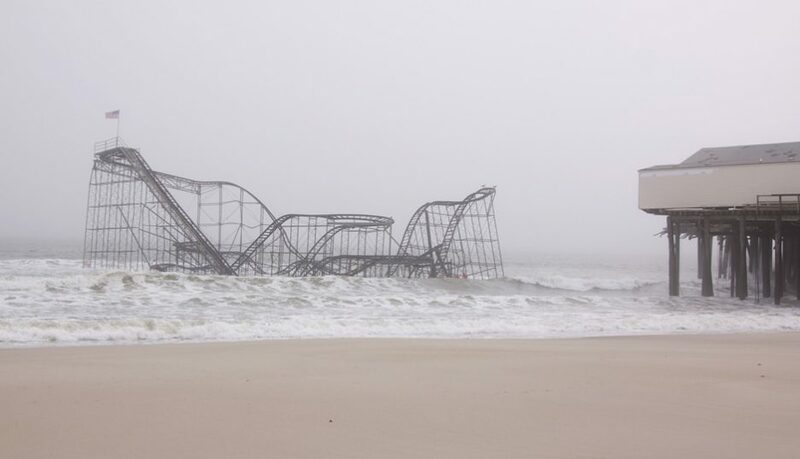 Compared to the absolute destruction on many North Jersey beaches, where homes are still empty and entire blocks have been bulldozed, our South Jersey shores fared relatively well (and I say relatively because some people here lost everything). Still, climate change isn't going away, and neither are issues of flood zones and flood insurance, nor the debate of whether or not our barrier island beach towns will be here for the long haul, and what we can do to protect them (i.e. dunes — the Margate resistance to dunes should continue to be nasty). We'll hit the two-year anniversary in October, but expect this to be affecting policy for a long time. I still hear people talking about the Storm of '62. Sandy will be on our lips more than 50 years from now, too. 5. 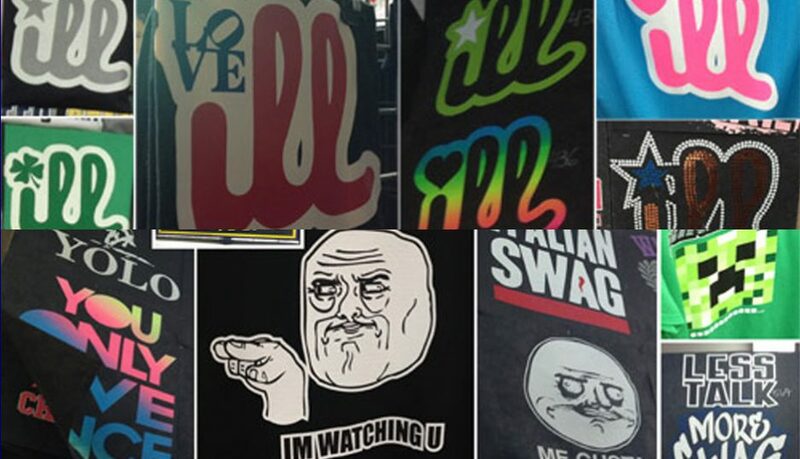 What t-shirts will be popular in Wildwood this year? Every year, Dan McQuade writes a report of the weird, the wacky and the downright disgusting Wildwood boardwalk t-shirt offerings. I was on the Ocean City Boardwalk on Easter, and everything there seemed to be a holdover from 2013 (still a lot of gangster Marilyn Monroes). C'mon Dan. Can you go down on Memorial Day weekend? I'm anxiously awaiting your report. Jen A. Miller will be covering the Jersey Shore for Philadelphia magazine this summer. Follow @byJenAMiller on Twitter.